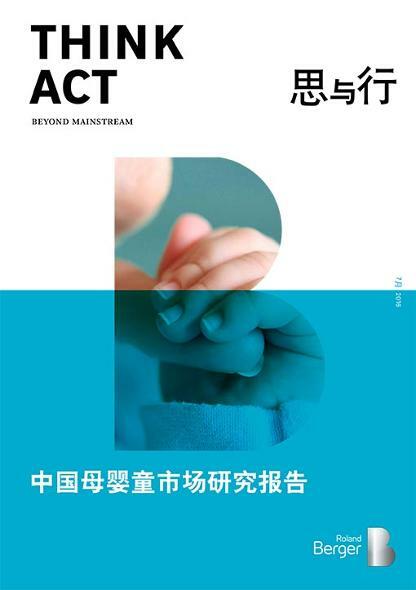 A recent Roland Berger publication, “China’s mother-infant-child products market research report,” sizes up China’s market for products and services designed for mothers, infants and children, highlighting emerging developments in retail channels. Roland Berger’s analysis points to the potential for 15% annual market growth over the coming five years, which would see 2015’s market valuation of RMB 1.8 trillion double to reach nearly RMB 3.6 trillion in 2020. Intensifying market competition and increasingly exacting consumer demands necessitate a greater degree of integration between products and services as well as between online and offline retail channels. 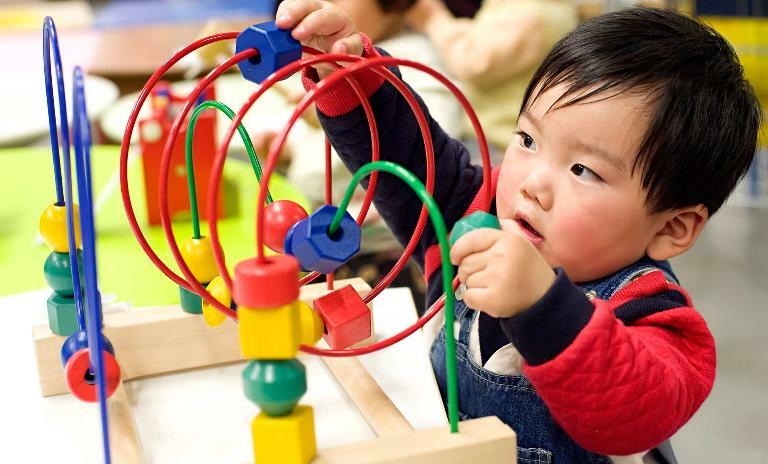 The study sizes up China's market for products and services designed for mothers, infants and children, highlighting emerging developments in retail channels.